Your child is your entire world. He is your best friend, your mentor, your comedian, your one true love. Every single day with your child gives you another reason to be thankful to have such a wonderful little person to share your time with. Even on the bad days, you find reasons to adore her. Whether it’s the way she scrunches her nose up when she is eating the broccoli on her plate or the silly way she says she’s not ready for bed with eyes fluttering in near defeat. 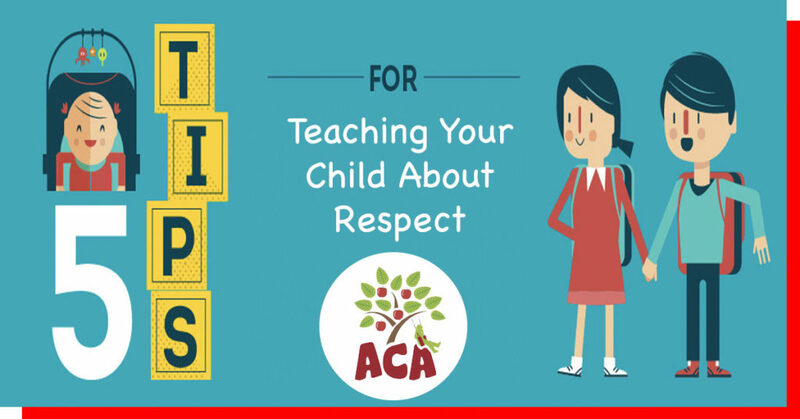 When your child first started attending school, you were nervous and rightfully so. Spending a whole day without seeing your little one is a very hard adjustment to make. Unfortunately, you discovered quickly that the school day isn’t the only time you are required to be away from him/her. When school is out and you are still at work for a few more hours, where will you know your kiddo will be safe and well taken care of? 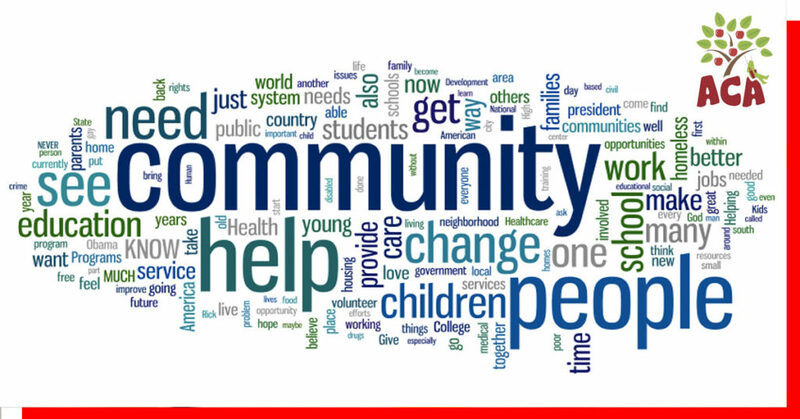 The answer to this question for most parents is an afterschool program and with good reason! 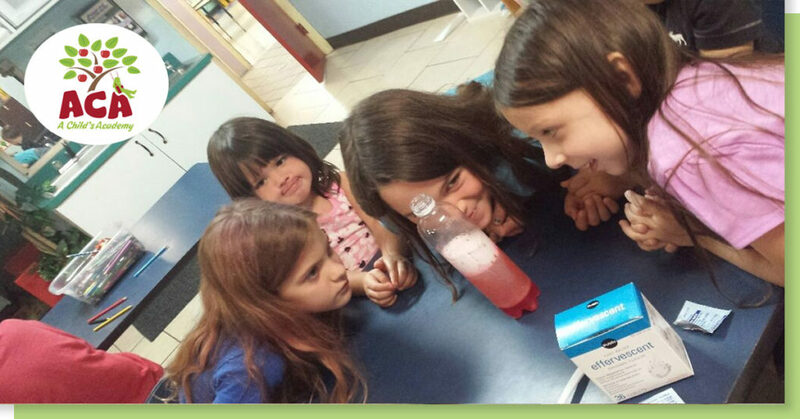 A Child’s Academy is the go-to provider for high-quality Gainesville after school programs. 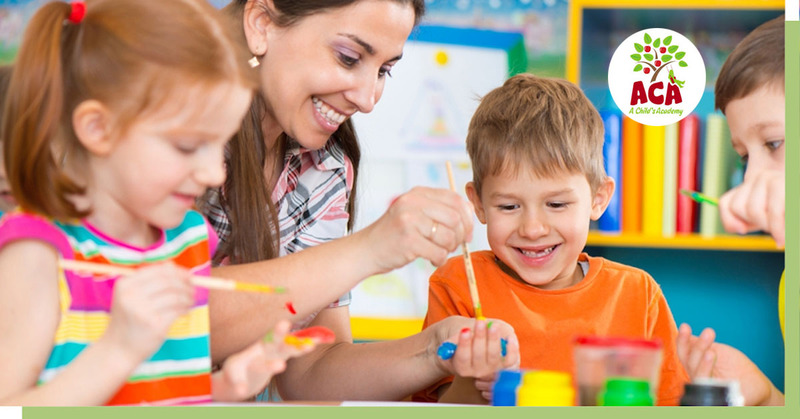 Our team consists of preschool, VPK, and afterschool care professionals. 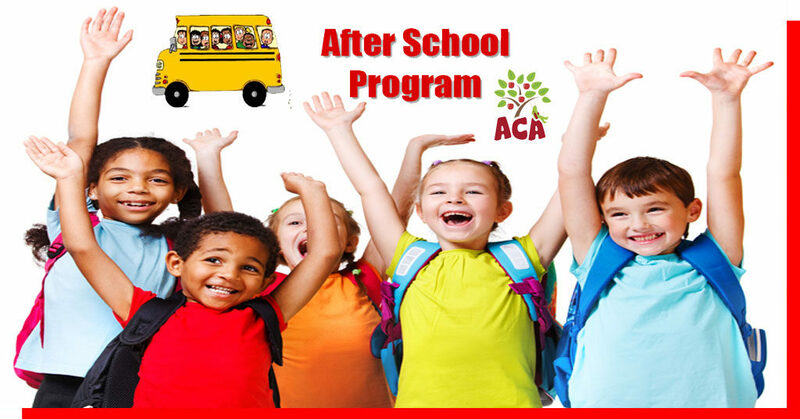 If you have been looking for the best Gainesville after school programs can offer – ACA delivers. We provide the children we care for with a nurturing and fun environment. 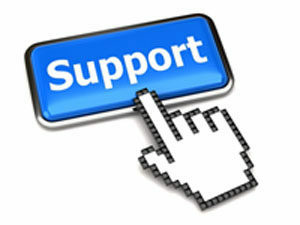 Your child will be given time to complete their homework and helped as needed. They’ll also be given ample outdoor play time with other children to encourage the development of social skills. 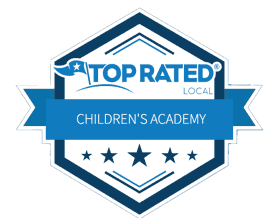 A Child’s Academy is a top rated Gainesville preschool and child care facility that provides numerous benefits to the families that we serve. 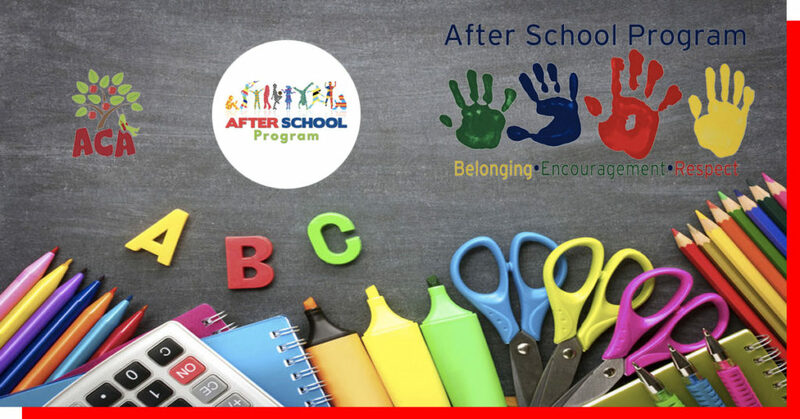 Our afterschool program promotes support, respect, and cooperation. 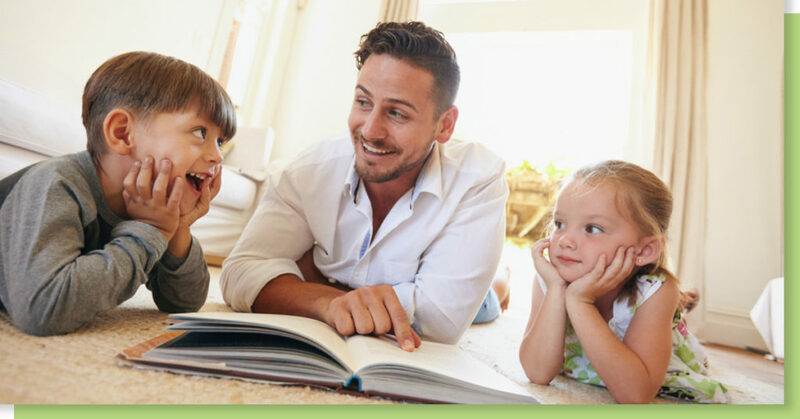 Over time, your child will begin to feel more comfortable speaking with other children, as well as participating in games or other activities. 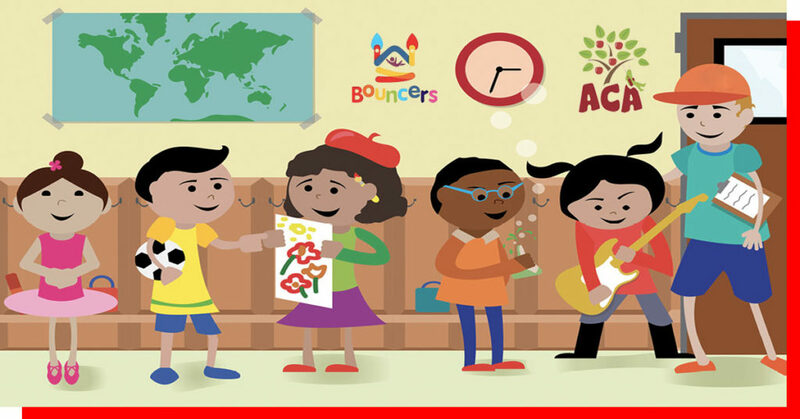 While your child may think that everything they do at afterschool care is all fun and games, they will actually be furthering their learning. The activities we offer in our program allow for your child to express themselves as well as learn from the activities they are participating in. 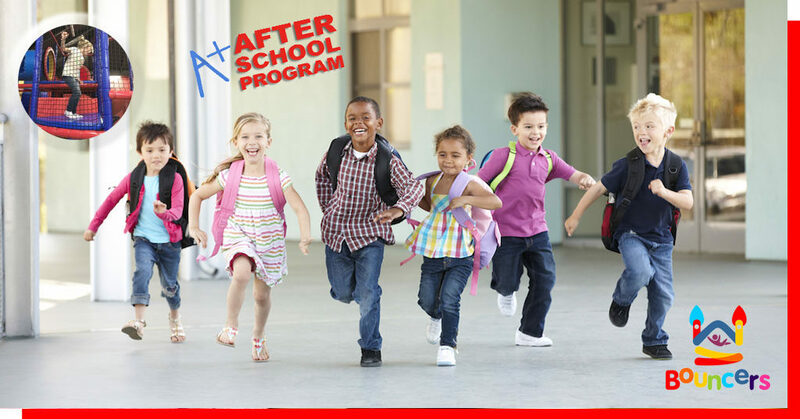 You will never have to worry about feeling as though your child is in any danger while they are at our afterschool program. Your child will also feel secure and taken care of, making it much easier for you to be away from him or her for a few more hours each day. When all is said and done, you just want the best life possible for your child. You want him or her to grow up to be well-rounded and above all, happy. Enrolling your child in ACA’s Gainesville after school programs gives them the ability to grow confidence and intelligence, which will render the type of life you want so badly for them in the future. Feel free to give us a call today at 352-371-3360 if you have any questions regarding our center, Gainesville after school programs, preschool/vpk programs, curriculum, or anything else that may come to mind. We look forward to working with you! 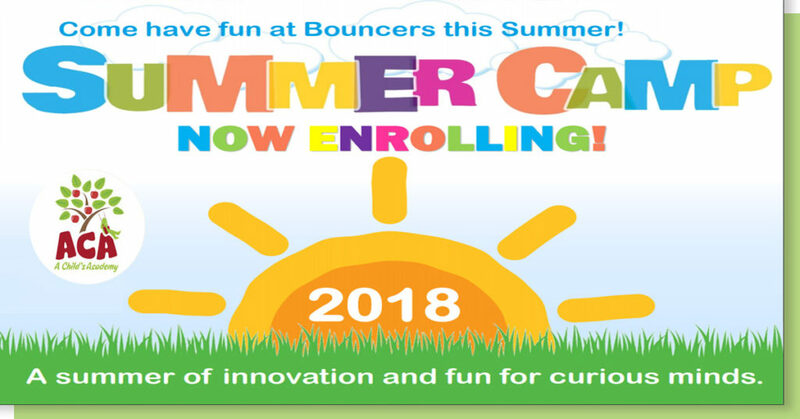 Click to learn more about our Gainesville After School Program at Bouncers Indoor Playground.